Havana, Cuba - Fidel Castro, a titan of the Cold War who defied 11 American presidents and thrust Cuba onto the world stage, is dead at age 90. Cuban state-run television said the former long-time president died at 10:29pm local time on Friday. Castro's brother and current president, Raul Castro, confirmed the news. Al Jazeera's Latin America Editor Lucia Newman, reporting from Santiago, Chile, said Castro's death hardly came as a surprise. "He has been a larger-than-life figure who inspired a revolutionary movement all over the world, especially in Latin America," she said. "As time went by, we had been hearing less and less from Fidel Castro. We all knew he had been ill for a decade and was not seen since August after his birthday, which was celebrated across the country. 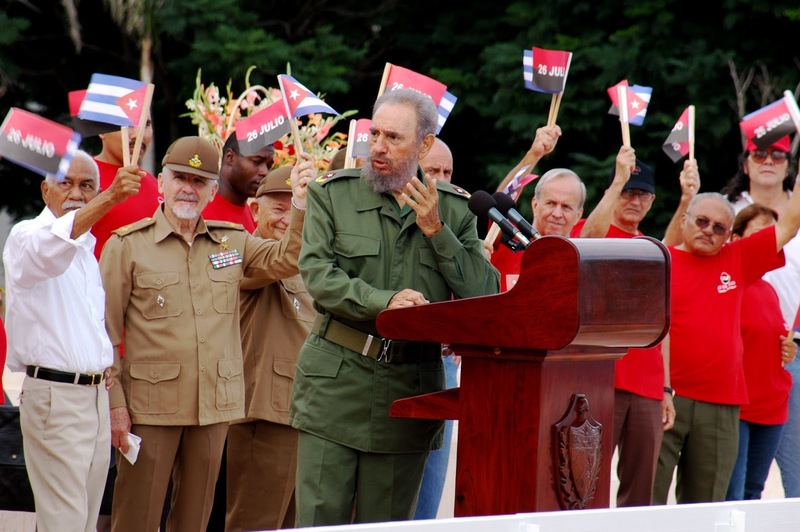 "His death is going to have an enormous emotional impact on Cubans. It does really feel like the beginning of the end of the Castro era."